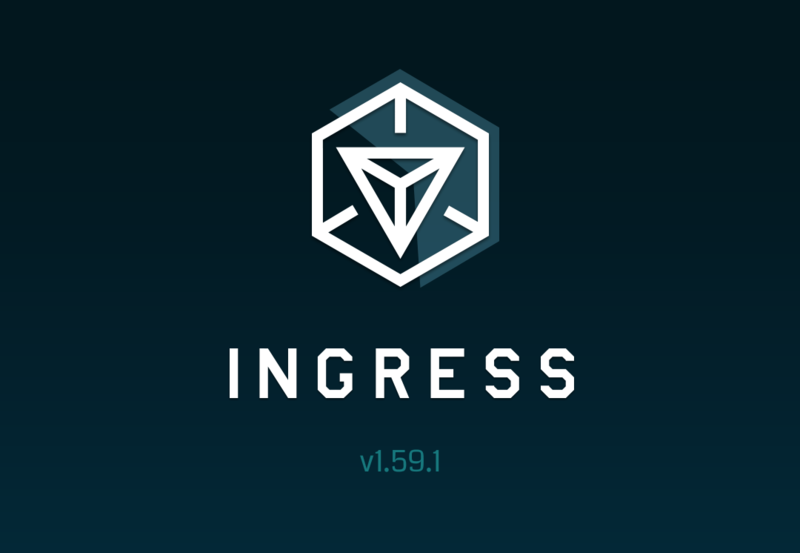 Welcome back to our 9th teardown of Ingress APKs. This version only lists “bug fixes” as the official changelog on Google Play, but we can dig beneath the surface and see what’s really different. We saw two changes in the expected responses of various mission functions. The passphrase mission parameter clue was renamed to question, and the MissionStats response (the information you get when clicking on a mission) gained the numUniqueCompletedPlayers integer. So now we can see how many unique agents completed a certain mission. There were only two changes to the server -> client functionality. The bulk of mission changes happened in the design and layout of them. We saw the addition of many strings which are related from passphrases to field trip cards. As we’ve discovered this feature almost 6 versions ago the functionality is quite known. We can only sit and watch as the feature nears completion. First noticed in the Handshake and Intel map around August 18, this change was expected to be hidden in this APK and sure enough made an appearance. Ornaments appear to be directly related to Anomalies. These ornaments attach to certain specified portals with one of the following four types (anomaly_cluster, anomaly_end, anomaly_start, anomaly_volatile). However, our perception of an ornament doesn’t help with understanding this feature’s look. Below are the images for each type of ornament as it would be laid over a portal. As you can see, this feature has now been located in both the APK and Intel Map. This might help provide agents quick access to identify cluster / volatile portals in the middle of an anomaly instead of cross referencing Google Plus. When an ornament is attached to a portal, additional attributes are attached to it. These are listed below. These attributes are quite broad and not hardcoded to anomalies directly which looks like they might play into future use where certain portals need to stand out from others. On our previous teardown of 1.58.2, we noticed a few new changes that may have locked out jailbroken/rooted devices. I’m proud to announce that as of 1.59.1 the below checks have been removed. These boolean values were added in 1.58.2 and sent to Niantic as part of the Device handshake. It appears they got the data they wanted and didn’t want to lock out this percentage of agent user base. This code has been removed. Everyone has come across an agent who still doesn’t know what Glyph Hacking is. It happens to everyone. It appears that a new addition may help new agents discover this feature. This feature references a DoubleSidedProgressBar which increases in value depending on how long the HACK button has been held. As you can see above, whenever this feature is released new agents should discover Glyph hacking much quicker. Our Handshake and APK has now hinted at a “enableDirectRechargeFlow” change. In 1.59.1, the progression for recharging is now: find a Portal Key -> Recharge -> Recharge All / Pick a resonator to recharge. This method is now less button clicks after the jarring change in 1.58.2. Ornaments have caught my eye and I’m hoping they are live in time for Tulsa (Helios secondary site), as I’d like to see this feature live there. Lots of activity now with missions, direct recharge, and ornaments. This version is probably just a stepping stone for a bigger feature release of 1.60.0! Hack on agents, I’ll see some of you at Tulsa.